Once you visit campus, you'll want to prowl with the Pack! The Welcome Center is hosted by the Office for Prospective Students, staffed with admissions professionals and current students who can help you arrange campus tours and answer your questions about the University. From Las Vegas? Let us fly you to campus. Lunch on campus and more! *Eligibility: Las Vegas Nevada Bound is available to eligible high school juniors, seniors and transfer students from southern Nevada. Offered year-round, walking tours are 90-minute guided visits around campus. Student ambassadors guide prospective students, parents and other visitors through the University's 290-acre campus, providing details and history about the University of Nevada, Reno and answering visitor questions. Can't make it to campus? 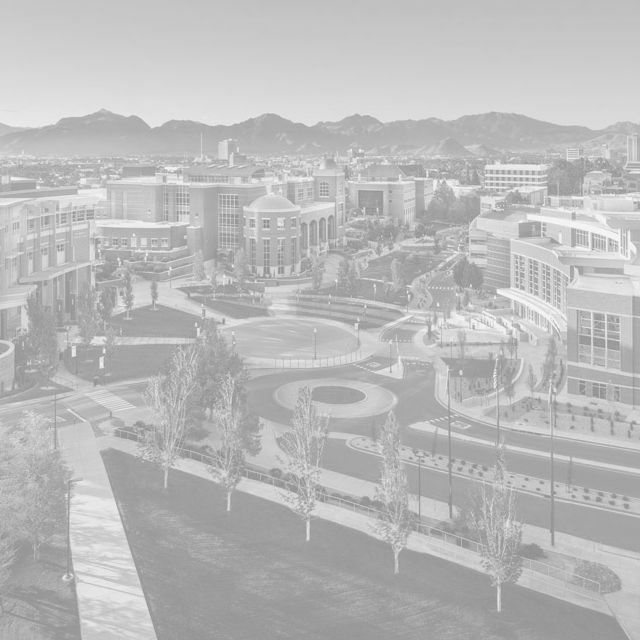 Take an online tour of the University of Nevada, Reno instead. This customizable tour allows you to learn about different facilities, academic programs, dining options and more. Fall previews are opportunities for you to meet with representatives from the University of Nevada, Reno. Held each fall, at these events you can speak to housing and financial aid advisors and admissions specialists to get more information about the admissions process, paying for your education and more. You can attend student panel sessions to learn about the college experience, life on campus and what it is like being a member of the Wolf Pack. Gradventure is a multiday, campus invite for prospective graduate students interested in attending the University of Nevada, Reno. Each Gradventure experience is customized by your program of study, allowing you to meet with faculty, discuss our cutting-edge research and connect with other students who share your research and academic passions. GradFIT is a five-day, intensive academic program is targeted for first-generation college students and students from historically underrepresented backgrounds who are completing either their sophomore year or above undergraduate education. Lake Tahoe The Jewel of the Sierra, Lake Tahoe boasts world-class recreation year-round, from skiing and snowboarding to backpacking, mountain biking and rock climbing. Reno Aces Reno's Minor League Baseball team knows how to get the crowds riled up at Greater Nevada Field in the Freight House District in downtown Reno. MidTown Chock full of murals, great restaurants, hip bars, craft breweries and all manner of shops, the MidTown District is the place to be. Truckee River The Truckee River flows from Lake Tahoe to Pyramid Lake – right through the heart of Reno – and provides swimming, fishing, rafting and whitewater kayaking opportunities along the way. Take the next step. Join the Pack.